 We have created an online competition to give people the chance to win tickets for this years Kent County Show. With a whole host of brilliant entertainment lined up, the 2015 Show is going to be one to remember. The Red Arrows, the Metropolitan Police Mounted Branch Activity Ride, The Stow Caledonian Pipe Band, Titan the Robot, Spitfire flypast and display and the Lamb National. In addition to the main displays check the itinerary planner for the other hundreds of events going on throughout the day.